A home for sale in Farmington Hills, Michigan with signs that say “For Sale by Owner” (FSBO) are always the last one to get sold on the block. Why? As soon as people find out that a real estate agent is not involved in the process, they stop themselves from placing an offer. They are concerned about who is the point of contact. In the back of their mind, they assume that something is wrong with the house and this is why the house is being sold by the owner. The question is: as a homeowner, why are you doing this? Are you trying to save on the real estate agent’s commission? You might keep a few hundred dollars in your pocket but the money that you will pay throughout the process for transfer, deeds, and liens will have your mind reeling. Most important of all, you might not be able to draft a professional contract for your FSBO homes for sale in Farmington Hills, Michigan, which will leave you vulnerable to loopholes that the buyer can take advantage of. According to National Association of Realtors, 30% of houses found are through real estate agents. In 2016, 8% of the houses were sold by homeowners themselves. Around 51% of the houses are found on the internet, which shows how important it is to market your house on the right platform. FSBO – A house that is put on the market by the owner is typically sold for $190,000. There are a number of reasons behind it such as a professional not being present at the time of negotiations and failing to understand the lingo used in such meetings. There’s also a problem of trust, as buyers think they might be getting scammed. Realtor – A home for sale in Farmington Hills, Michigan being handled by a real estate agent is typically sold for $240,000. The reason behind this increase in sale price is because they are able to compare your house to comps and convince the buyer that all the features in the house are worth the asking price. 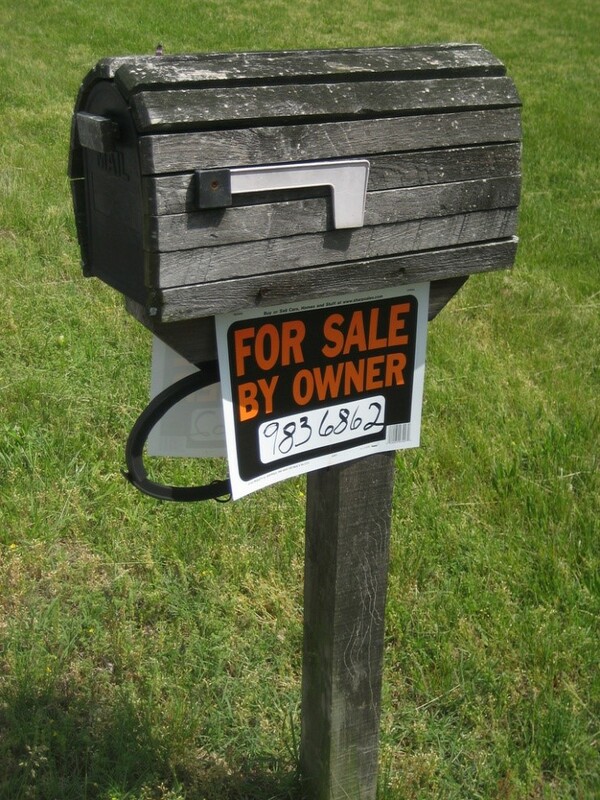 FSBO – It takes around 88 days for a homeowner to sell the house on his own. Usually, the house sits 18 days to 3 weeks longer on the market than a house being sold by a realtor. Realtor – A house can be sold by a real estate agent in 2 months or less. The time frame also depends on the features of your house i.e. whether they are trending in the market or not. FSBO – FSBO-ers are always worried about one thing or another regarding the documents of the house. They are 70% more stressed than people who work through a real estate agent. They have to tackle everything themselves; the packing, the staging, the sale and moving. Realtor – Realtors have resources, which they recommend to homeowners. From legal paper work to repairs and finance, everything is taken care of by someone else.